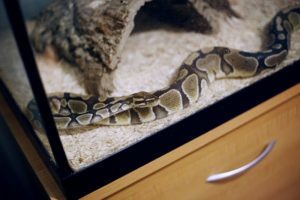 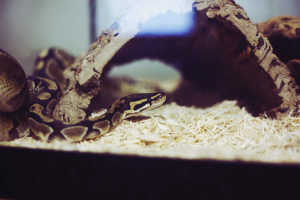 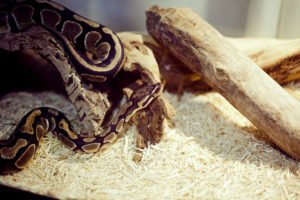 Articles about how to properly care for a pet ball python. 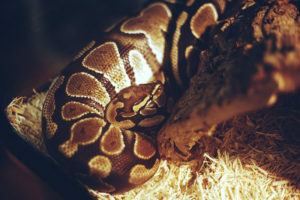 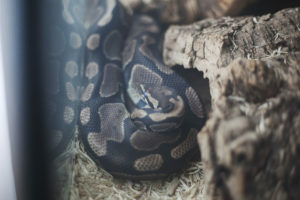 Topics covered include proper environmental conditions for pet pythons, feeding techniques and troubleshooting, advice on handling a ball python, photographs and facts about snake shedding, as well as details about ball python illnesses. 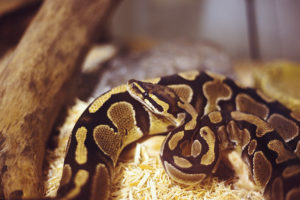 Why Did My Ball Python Bite Me?